Decorating In Glitch (again) #PlayGlitch #Glitch – Nomadic Gamers, eh! In October 2011 I was playing a little browser game called ‘Glitch’ – I wrote about it a time or two here on MmoQuests. The creators decided that the game was not as magnificent as they wanted it to be, and so they put it back into beta and changed a whole bunch of stuff with it. That’s the short story, at least. It’s been quite some time now, but my character is still there and today I was looking for something light and easy to play, and Glitch fills that desire quite well. It took me a few minutes to catch up with some pretty important changes, most noticeably, I no longer owned a house in a neighborhood. It looks like I was refunded the cost, and all of my house items were placed in my inventory, including my pets, so that’s handy. I do miss the way my house used to look, but it’s FAR more customizable now. You place the furniture yourself, design the walls, ceiling, and floor, expand the yard (and the house) and where the neighborhood used to be outside is your own personal street that you can cultivate. There’s even a sign post at one end where you can add the names of your friends so everyone can port easily to their humble abodes. You can customize each item in the house, some are free, some with a subscription, some with purchased currency. It seems like there are three types of currency now. One is currents, one is .. I’m not sure what it’s called but they’re purple little clouds with i’s in them, inspiration maybe? Then there are also credits, which is the currency you purchase with real money. 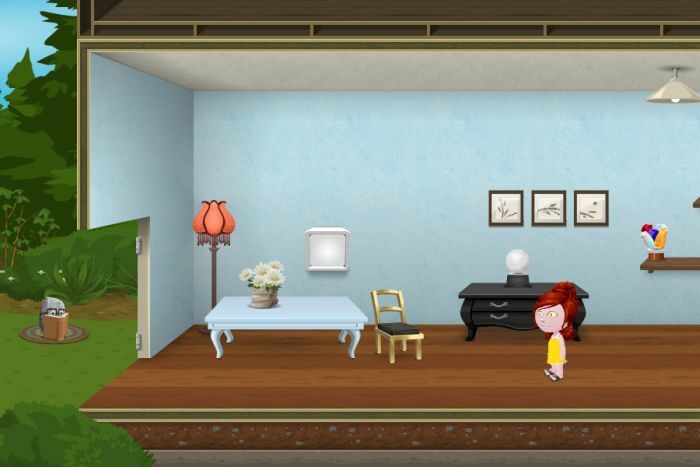 You can use credits to purchase house furniture and clothing for your little avatar. There are still quests, still a LOT of crafting, and I had fun just wandering around getting familiar with things once more. If you’d like to add me to your friends list you can check out my profile (I’m Stargrace in game, of course) and while I can’t promise that I’ll be playing a whole lot, it does give me something different to do, quickly, when I’m in the mood for that sort of thing. I’m working on fox brushing right now. I don’t even know what that is, I just know it’s an animal skill that I don’t have yet. Once that is done, it’s time to move on to crafting furniture! I’m always a sucker for housing. The subscription costs to Glitch is quite steep for what it offers you (imo), with three levels of subscriptions. Tin is $5 a month, which is a pretty good price, but comes with very little (you can view the plans here). If you’re REALLY a fan of the game I suppose the $14.99/m plan may be something you’d want to look into, but I can’t see myself ever spending that much on a browser game, even with the 400 credits and 50 teleportation tokens it comes with. There’s nothing stopping you from playing for free or even just purchasing some credits to help support the game. Buying a year subscription for $50 (the lowest price range, you save $10) is not bad, and it does grant you access to all subscriber only options and customizations. The problem is when your subscription runs out, so do those options. It’s still a great little game to check out and I highly suggest people give it a try.